Kristen Lund practices the ancient art of sound and vibrational therapy. 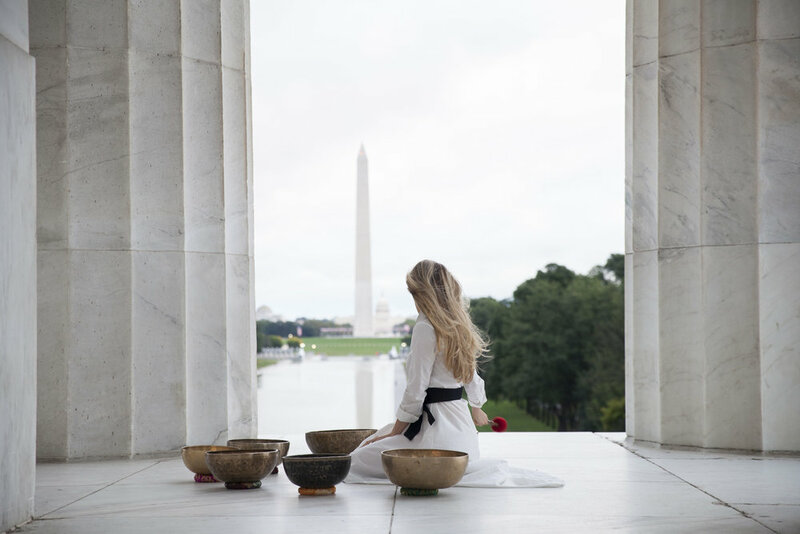 Utilizing handmade Tibetan and Alchemy Crystal bowls as her instruments, Kristen uses vibration, energy, and sound to align the chakras, boost immunity, alleviate various manifestations of pain – and improve overall health. She is certified by the Atma Buti Sound and Vibrational School. To book a session or learn more, contact Kristen by filling out the form below. Find Sound Body in Arizona and Washington, D.C.